1. Cloud-based PMS named eZee Absolute – Yes, it works on any(windows, MAC, Ubuntu, Linux) operating system. 2. 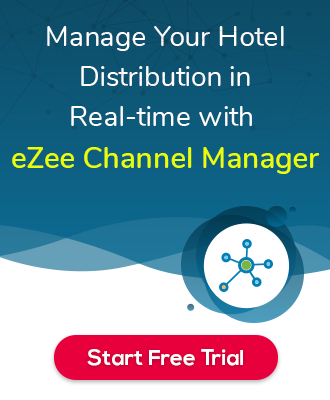 Desktop Based PMS named eZee Frontdesk – It only works on windows operating system that means, it does not support MAC or any other Operating system.